According to the National Association of Professional Organizers, organized people save time and money, and reduce their stress and frustration levels. Organizing systems help you deal with everything from your paper to your professional responsibilities and give you parameters on what to keep, what to toss, and where to take action. Staying organized with coupons is the key to real savings. Already tried other organization methods? Envelopes? Binders? Accordian files? Rolodex? All good until you have to use them consistently week in and week out. Over time, the frustration outweighs the function and then coupons become a burden instead of a blessing. Sounding familiar? 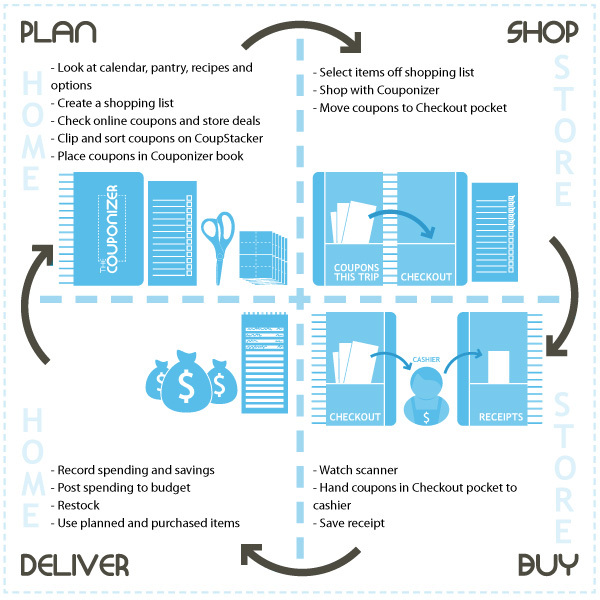 This system is uniquely designed to solve all the challenges associated with using coupons. 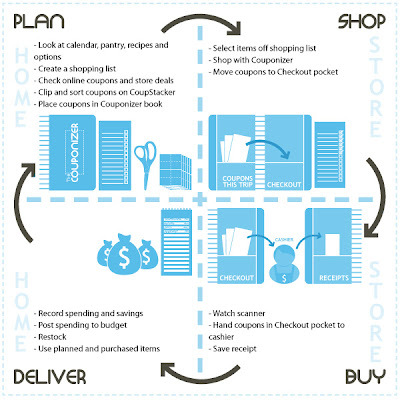 If you are beginner, the system will get you started quickly, easily and start saving you real money on your first trip to the grocery store! If you are seasoned couponer and have a HUGE coupon inventory, no need to abandon your long term storage solution! 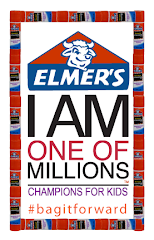 Just add it to enhance what you already have, lots of others have done just this! And... if you are in between, you will be amazed at how attached you will become to your Couponizer and increase your confidence and consistency with using coupons for higher and more frequent savings! 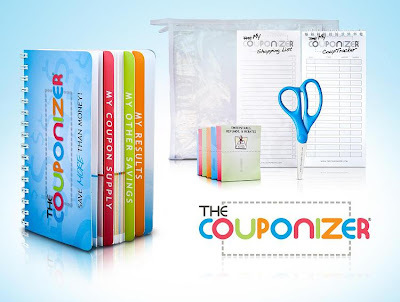 The Couponizer has generously offered a free Couponizer to one of our readers! Giveaway will be open until April 10, 2011 at 11:59pm PST. Winner will be chosen via random.org and has 3 days to respond to our email before another winner will be chosen. Giveaway is open to US & Canada! Cool! I "liked" on Facebook for the Couponizer! Woo! yogawithgaileee at gmail dot com, as gail pickens-barger! 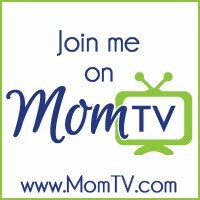 I followed on twitter as "yogawithgaileee" and put you on my "moms on the net" twitter list! haha I'd love to win this. I'm always throwing them all into my purse and then I have to find them. I end up at the register with only half of them and hubby is frowning. I think I need more organized. 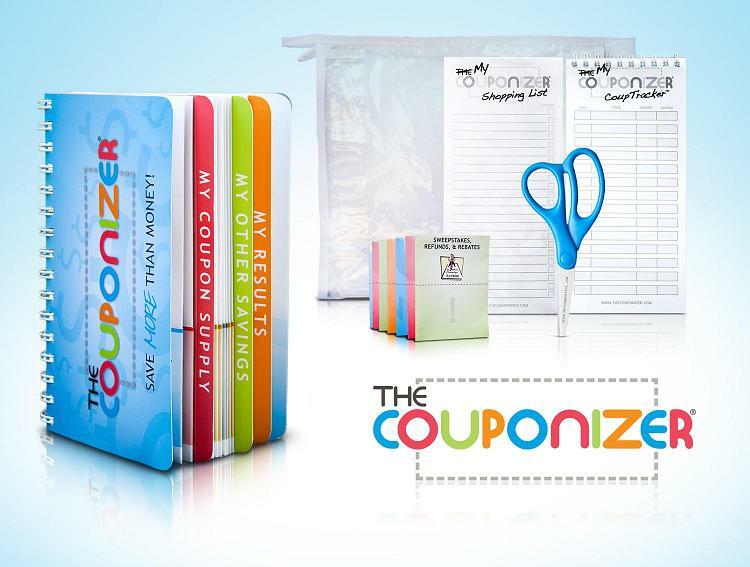 I follow couponizer on twitter! I follow couponizer on Twitter. This is such a great idea! 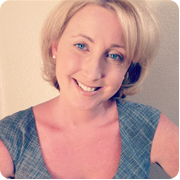 I am following you "liked" it on Facebook! I liked you on facebook and shared this with my friends as well. This is a great idea. Helps keep you very organized. Love it. I liked the Couponizer on Facebook. We're quite content subsequently after reading this short article. Prefer to recognize all the lot of time spent to talk about this approach around! Currently follow here payday loans carson I do wish to look at a great deal more upgrades right from you will.